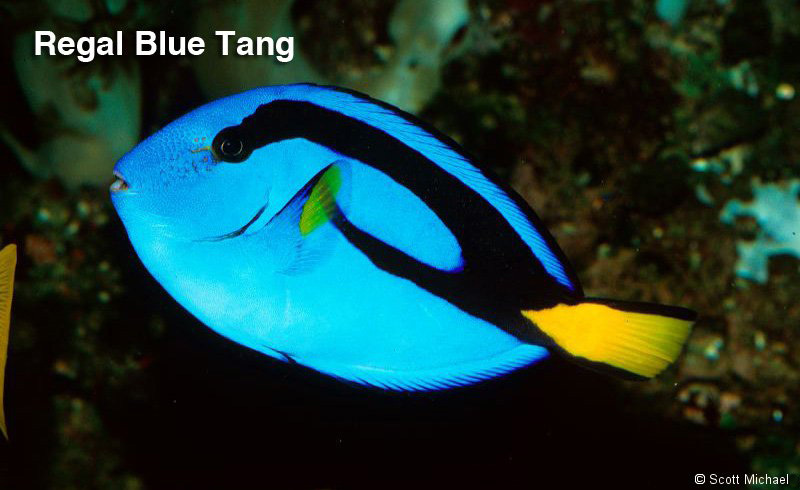 Housing many of our State’s marine fish species is no simple task. See if you know the answers to these FUN FACTS questions – the answers are in the photo gallery below. 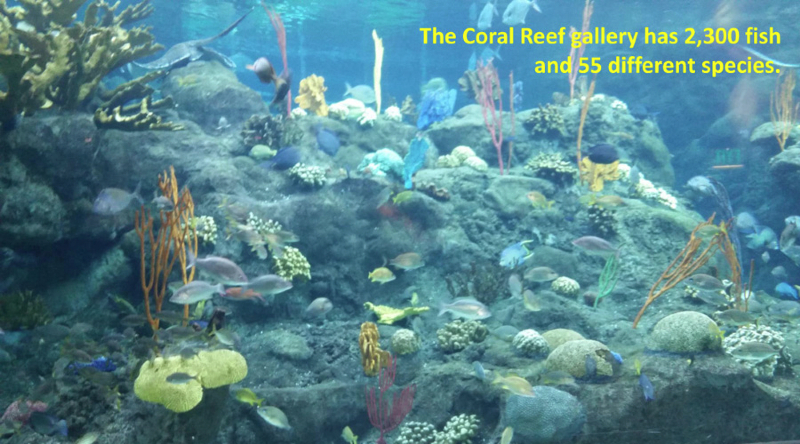 The Coral Reef gallery is the Florida Aquarium’s largest exhibit. Just how big and how many different fish species does it hold? 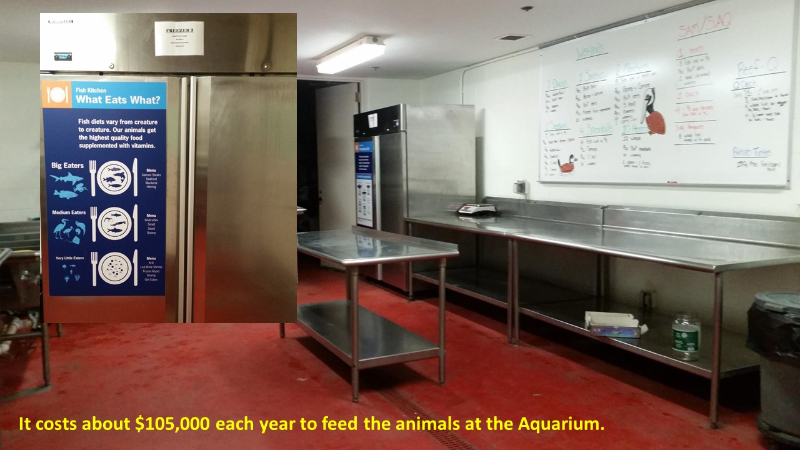 How much does it cost each year to feed the fish at the Aquarium? 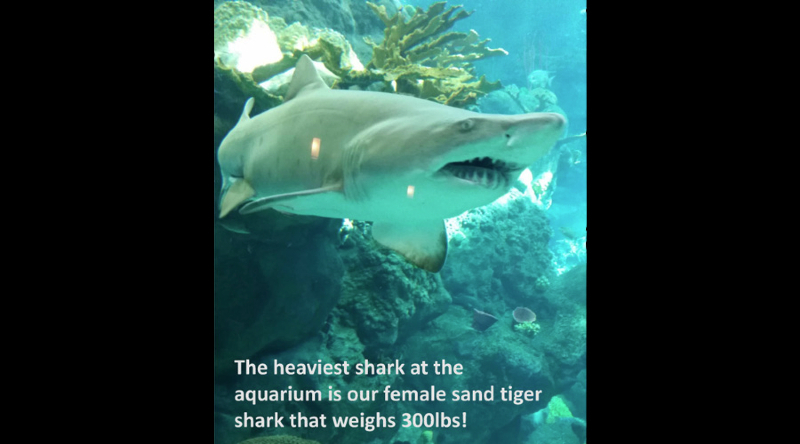 What is the heaviest shark at the aquarium? 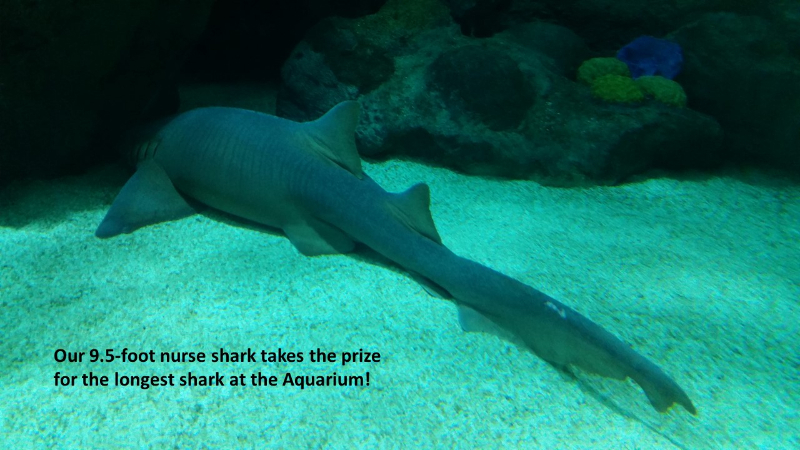 What is the longest shark at the Aquarium? 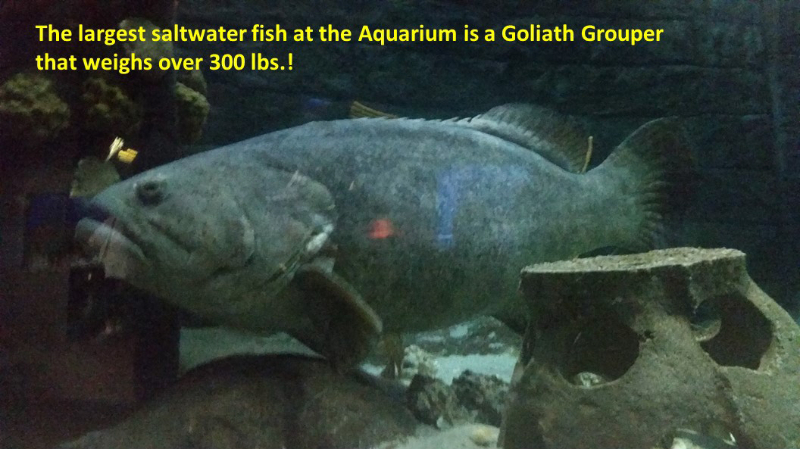 The largest saltwater fish at the Aquarium? How much does it weigh? What is the largest ray at the aquarium? 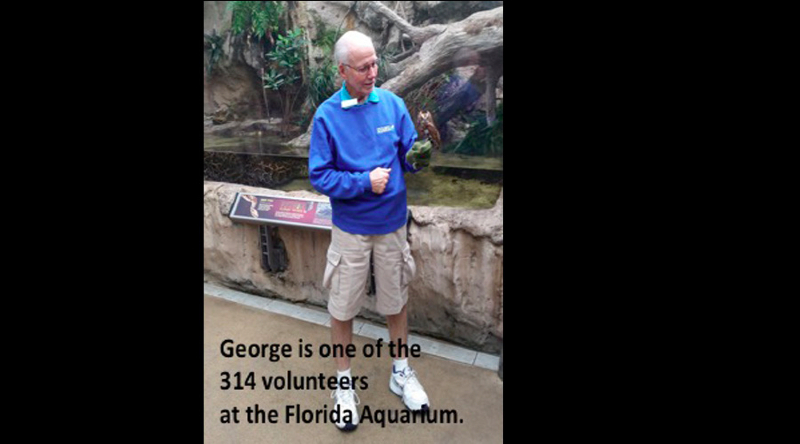 How many volunteers help manage the exhibits and annual visitors? CLICK BELOW for the answers! 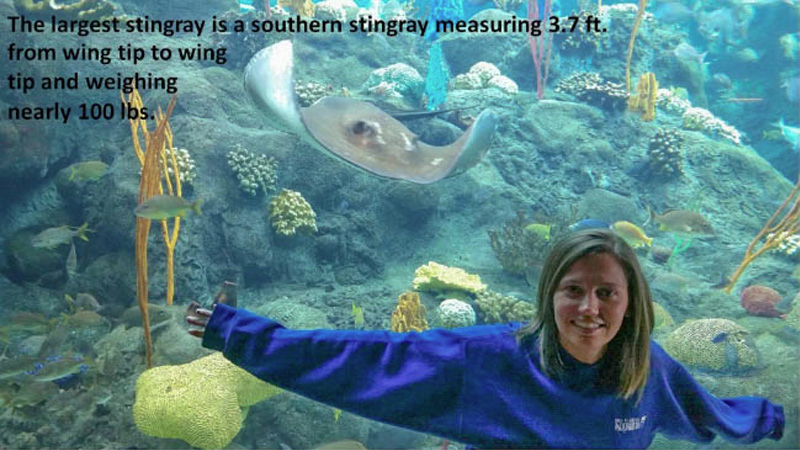 Thanks to Ashley Sutherland of the Florida Aquarium for help with the Fun Facts.